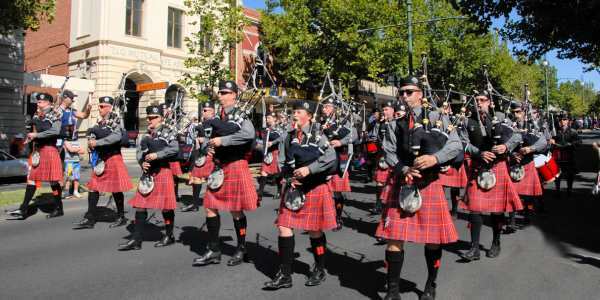 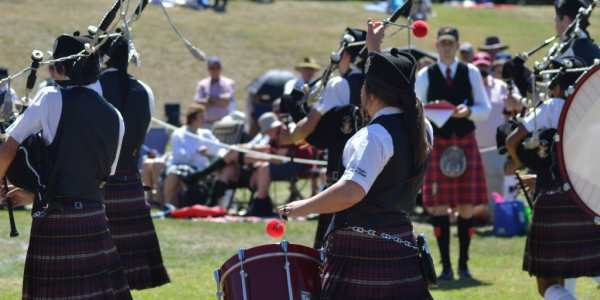 Pipe Bands Victoria (PBV) is the coordinating body for pipe bands in Victoria, Australia. 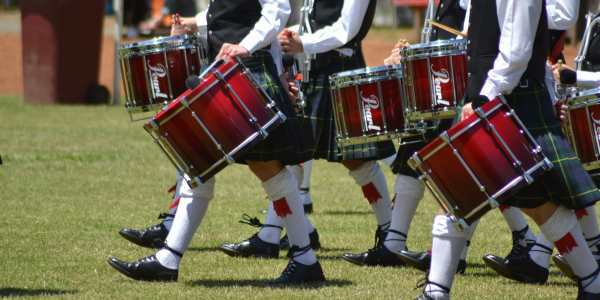 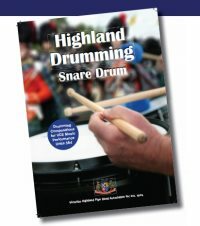 Contact PBV to book bands, join a band, or learn to play bagpipes or drums. 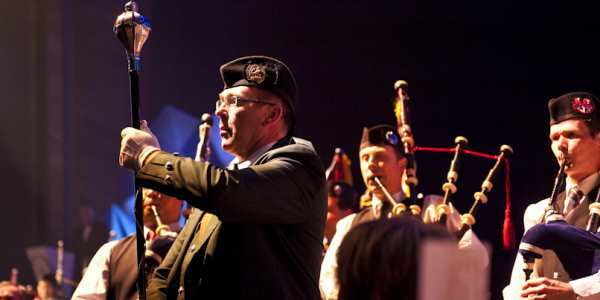 Receive important updates and weekly emails with all the latest information.